Today, when an employee signs up for health care for themselves or their family, they may find that the requirements for sign up can be very simple to do with the use of the employer’s software applications and systems. Though in the past, the hard copy paperwork that employees had to turn in by the deadline was often sufficient in completing it accurately, the software systems and technology that is being utilized today is effective and efficient in expediting the process. 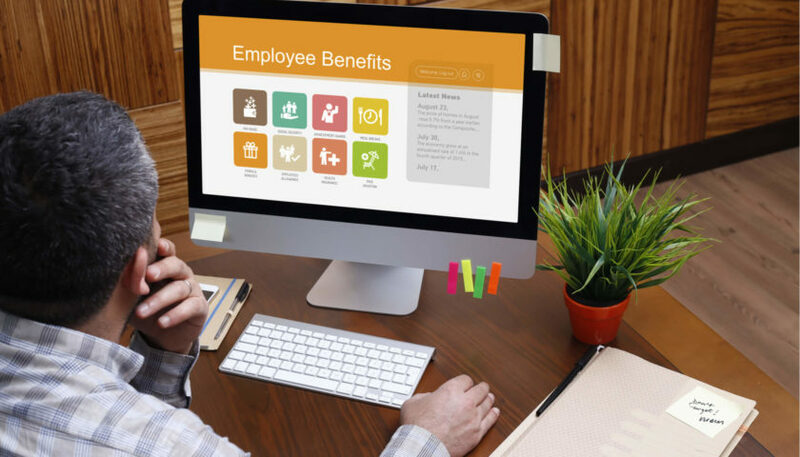 Hence, whenever an employee decides to choose a specific employee health benefit plan, they can find as much information online about how to sign up, what money has to be paid and how to choose a physician to oversee their medical needs. Thankfully, the information that is provided online can help to assist in a number of different ways. Here are three of the ways that software and the latest technology is being used for the benefit of the employee, employer, and the medical offices that manage these health and medical programs. If you do not have a mobile phone, tablet, or computer, you may find that you are missing out on getting things done quickly without a certain amount of errors. This is because most health and medical programs are using these latest innovative technologies to keep their patients informed on a day to day bases. Therefore, whenever a patient needs to know more information about the health plan that they have chosen, they can review the text message alerts that they are sent by their physician’s office. It is also important to note that many of the health facilities in the different areas are offering mobile device users a chance to respond back any time that it is needed to ensure the data that is in their files is correct. Aside from sending messages via mobile devices and computers, the employer is also providing systems and technology that makes it simple and easy for their employees to pay their bills online. For instance, if the employee has to pay their premium for the month in order that they do not miss the deadlines, they can eliminate the process of paying the bill via hard copy options and by mail. Paying online will not only give employees a chance to pay their bills immediately but also make sure that they do not lose their insurance coverage when they do not pay the balance of the bill in time. Today’s technology is also making it possible for everyone in the medical industry to stay connected with the patients that they see. In fact, if a physician chooses to send a patients chart from one medical facility to the another, the technology has made it possible for this option to be completed. So, if the physician needs critical patient data right away, there will be no delay. Previous Post:Do You Have A Drinking Problem?